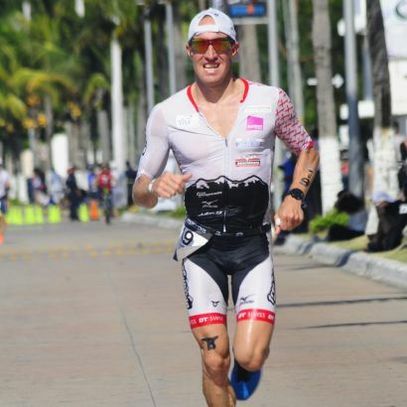 The Swiss Pro-Athlete Samuel Hürzeler starts at Ironman South Africa 2019. In the interview he gives insight into his training and reveals personal nutrition tips for the Ironman distance. Samuel, how was your preparation regarding the Ironman South Africa? The preparation went almost perfectly and I feel in good shape. I hope to be able to recall my form on competition day. Then the top 10 are realistic. 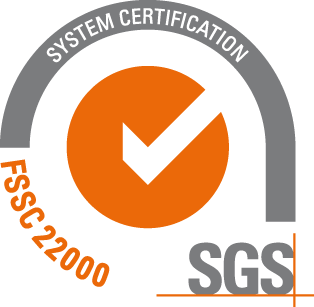 What kind of training is central for you personally to the preparation of an Ironman? I basically orientate myself on the polarized training model. This means that I often alternate between intensive and loose units. The immediate preparation then becomes more and more competition specific. Which products do you use in preparation? 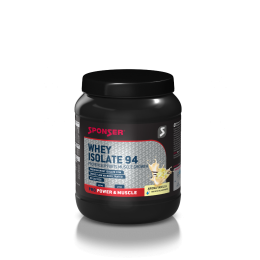 During the entire preparation process, the WHEY ISOLAT is for me a central product for regeneration. 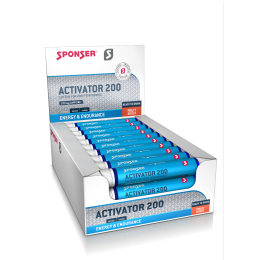 From time to time an ACTIVATOR is needed to overcome fatigue for the next unit. Your most important nutritional tip for an Ironman? In the last 3-4 weeks before the competition you have to do one training day a week, where all three disciplines are connected and you work in the area of the competition space. Of course not for the full duration of the competition. In these units it is central to eat as planned in the competition. This way you get your stomach used to the competition food and the competition load. Which SPONSER products should not be missing in your luggage at Ironman South Africa? 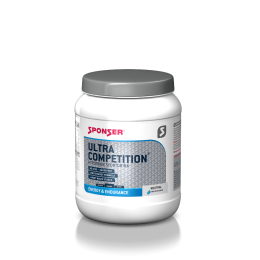 My main meal on the bike is the sports drink ULTRA COMPETITION. 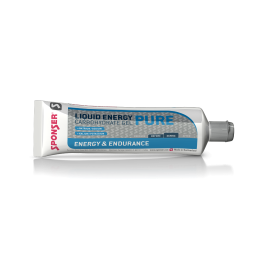 When running I alternate between the LIQUID ENERGY GEL PURE and PLUS, with and without caffeine. Every three hours I take an ACTIVATOR caffeine shot. It gives me the kick and the necessary focus.